So why do people choose to become teachers? To pay the mortgage silly. That’s normally the answer a teacher will give: “to make a difference”. Others will say to inspire, be a role model, to be a change agent and to be a lifelong learner. If you have been watching the BBC programme ‘School’ then you’d wonder why anyone wants to teach. It’s not the best advert for the profession and if anything it will put people right off. There are many good reasons to teach. Teachers want to teach for all the right reasons and start out with good intentions but they are joining a fragile system. New research tells us that most teachers do what they do because they want to help pupils achieve. A YouGov poll asked almost 1000 teachers to cite the reasons why they worked in the profession and the responses are interesting. Only 12% mentioned work-life balance and just 7% highlighted working conditions as one of their reasons to teach. 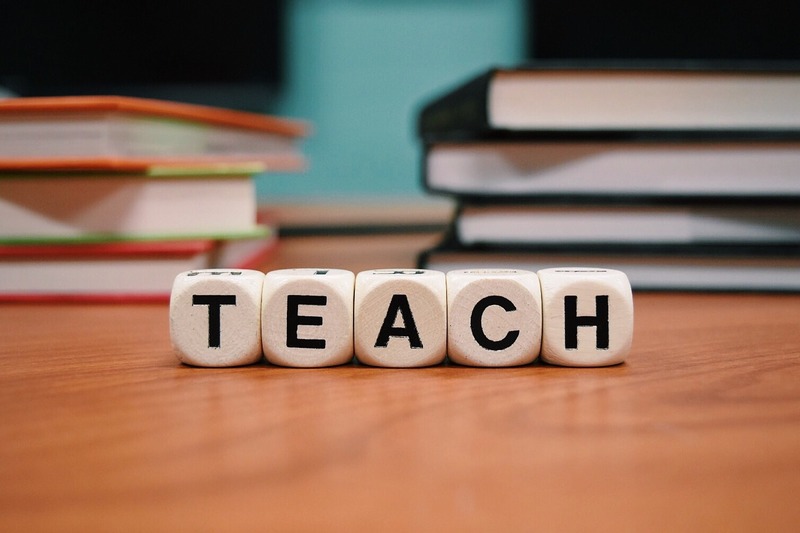 The vast majority of teachers feel unloved and overworked with 84% thinking teaching is not valued by society yet an Ipsos MORI poll showed this to be quite the opposite – teachers are the third most trusted profession in the UK. Unsurprisingly, nearly 50% of teachers say their morale has declined in the past year with more than a third (38 per cent) saying they have “low morale”. Teachers might feel undervalued but the reality is they are highly respected.